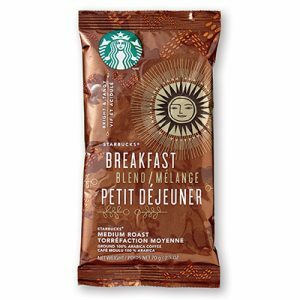 A well-balanced, dark roast coffee featuring bold and woodsy flavours! 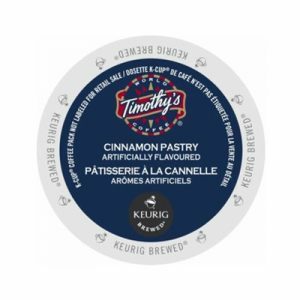 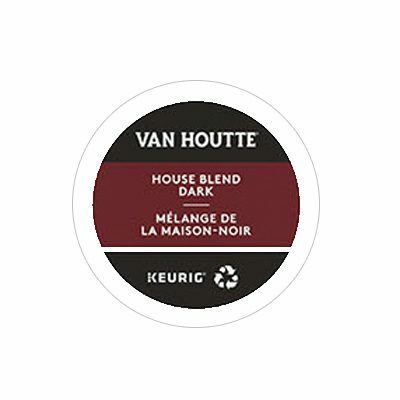 Created from one of the original roasts developed by Albert-Louis Van Houtte, our Dark Roast has the same exceptional taste of our best selling House Blend but with an extra edge. It is a well-balanced, dark roast coffee featuring bold and woodsy flavours.